Seth Brown can never doubt that he left everything out on the Oak Hills course. For a handful of fleeting moments, Lafayette thought it had won the Class 4 boys cross country title Saturday at Oak Hills Golf Center. Seven seconds. That’s all the time that separated Fatima’s first five scoring runners in the girls’ Class 2 state cross country race Saturday at Oak Hills Golf Center. 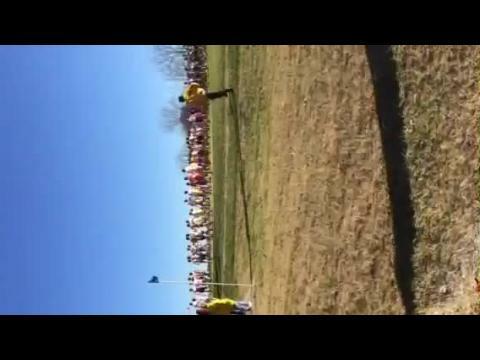 Live updates from Jefferson City of the 2013 XC State Championships. The path to the podium was a little different this year, but at the end it was Francis Howell again as the top girls team in Class 4. The runners knew the battle at the front of the Class 3 boys’ race had big team implications. That added extra pressure to every stride as they neared the finish line. 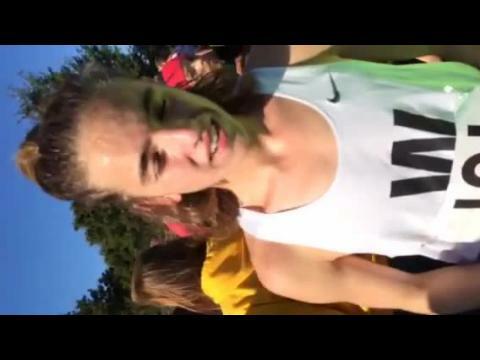 Everything was different this time around the Oak Hills state cross country course for Marquette’s Noah Kauppila. Ste. Genevieve defended its girls’ title, scoring 46 points behind five all-state performances. We score the state meet excluding seniors. Taylor Werner was completely unaware that her target had moved. Join us Tuesday evening as MoMileSplit’s Paul Everett and Run Fan Shop’s Ben Rosario brings you the 2013 MoMileSplit State High School Preview show on November 5th from 7:00 – 8:30 pm. The state meet is just 5 days away. Here are 10 questions I'm looking forward to having answered on Saturday. State trophies are nothing new for the Russellville girls. The boys joined the party this year as the Indians swept the Class 1 team titles. The cross country community has grown used to seeing Eureka’s Hannah Long run away with races. Courtney Rogers knew what it would feel like to win a state title, but there was still something missing from this victory. 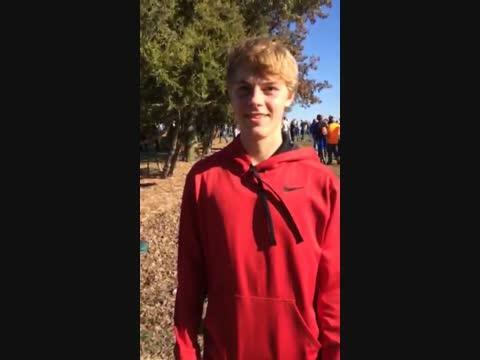 Interview with Whitfield junior, Nate Gelber, after a second place finish in the Class 2 Boys race. After the first season where teams got a chance to see the Oak Hills Golf Center before the state meet, the typical response from those that participated in the Capital City XC Challenge in October was to downplay the talk of gaining an advantage. 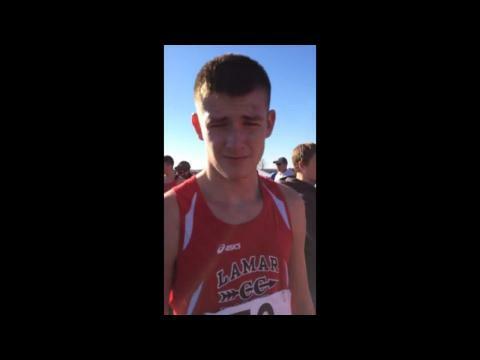 Lamar junior Kaden Overstreet came close to a state title last year with a second-place finish, so he was not going to miss another opportunity. 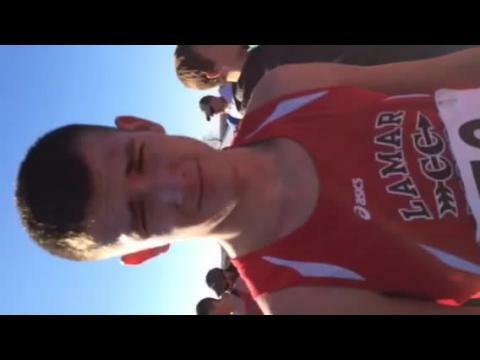 Interview with Lamar junior, Kaden Overstreet, Class 2 Boys State Champion. It's just hours before the start of the 2013 MSHSAA XC State Championships.